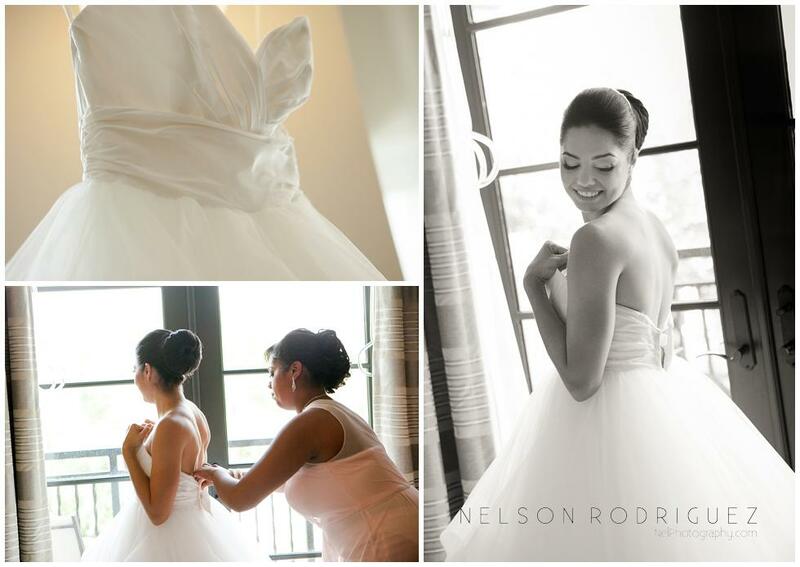 Angelee and Luis got married at the beautiful St Margaret Mary Catholic Church then had the reception at the historic Casa Feliz located in Winter Park, FL. WOW! is the one word to sum up the party that they had. The whole family danced the entire night non stop thanks the the always awesome Dan from Fun Factory Entertainment! They ended the night with what they call Hora Loca which stands for crazy hour. Crazy and Fun it was to see everyone having a blast!